Alboran works with seasoned professionals and awarded leaders in their field. 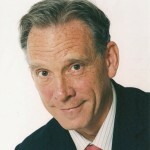 Ruud Weijermars specializes in independent strategy analysis and training to support energy executives and professionals in strategy, leadership and change management. 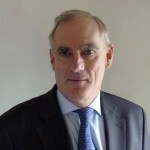 Crispian McCredie is a planning and strategy consultant for energy related projects. His interests include the efficient use of energy from both hydrocarbon and renewable sources. As a skillful moderator and speaker at energy conferences, Crispian has spoken on topics that include the use of bio-fuels, electric vehicles and the need for coal. 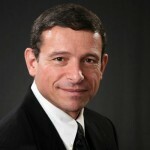 Art Berman is a geological consultant with thirty-two years of experience in petroleum exploration and production. He is a specialist in prospect and play evaluation, reserve assessment, risk evaluation, subsurface geological and geophysical interpretation and database management. 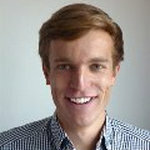 Arnaud van Harmelen is a research assistant at Alboran Energy Strategy Consultants. His project work consists of the conversion of existing analytical equations into Matlab code. This code has been used for plotting streamlines of sink and source flows. The streamlines were plotted for both steady state and time dependent flows. 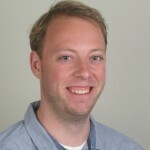 Joost van der Linden worked as a project assistant at Alboran during the period February 2011 – July 2012. He transformed a paper questionnaire on corporate performance in an interactive Excel program, which was used during a management meeting of several major Russian oil- and gas companies. 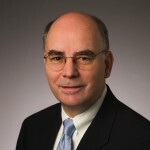 Rudy Weerheym is a senior energy consultant with more than 40 years of experience in the upstream oil & gas business. 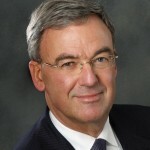 He has held a variety of operational and strategic executive positions – his major achievements include entrepreneurial corporate business transactions, mergers and acquisitions.